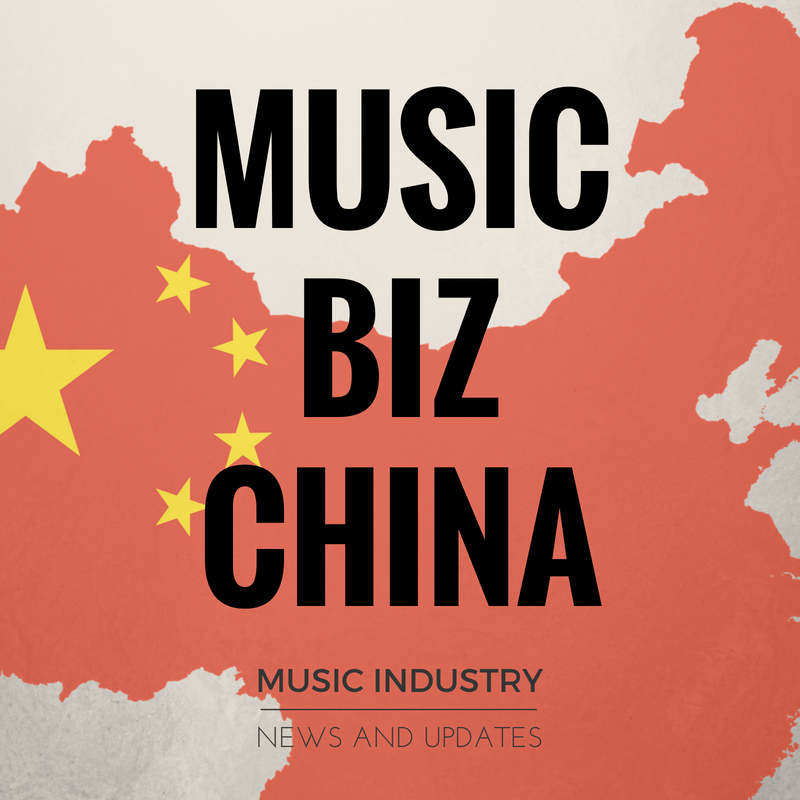 Kyle Bagley is a marketing and music business professional based in Shanghai, China. Originally from the United States, he has been working in the music industry for over ten years as a musician, freelance writer, and employee for a host of companies. In 2015, Kyle graduated from Berklee College of Music with a master’s degree in global entertainment and music business and returned to China. For the last two years, he has been the marketing and PR manager for a Chinese music streaming platform called PYRO Music. He also heads up a marketing agency called Groove Dynasty, specializing in providing social media and press opportunities for artists entering China. Pitch a project or read reviews from Kyle's clients. Newsfeed of music and technology articles from around the web. Updated weekly.